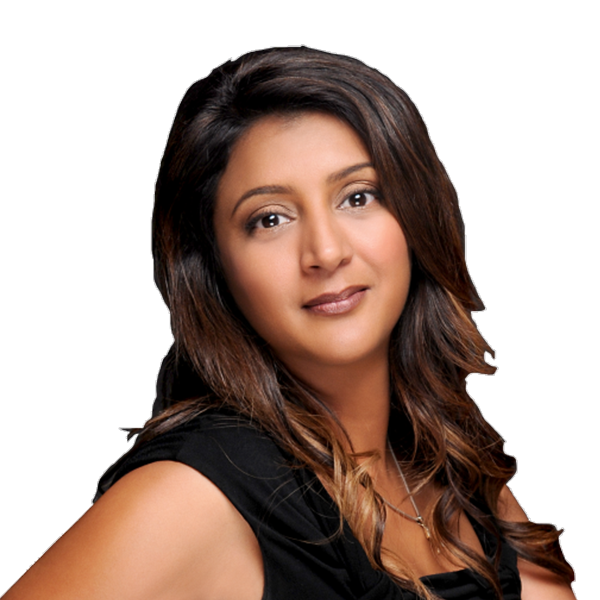 With over 20 years’ experience in the marketing effectiveness industry, Manjiry has been integral to Gain Theory’s success since inception and is now Global CEO. In her global role she enshrines the consultancy’s vision and strategy alongside leading global client relationships. Throughout her career - client side (Penhaligons and Debenhams) and agency (Ohal and Gain Theory) - Manjiry’s guiding principle has been about delivering actionable recommendations that maximize the benefit of marketing investment. To this effect, connecting data, insights and outcomes against KPIs via a high touch consultative approach is of paramount importance to her and has contributed to Gain Theory’s high client retention rate. Manjiry holds a bachelor’s degree from the London School of Economics and an MSc from the University of Warwick. As an accomplished author and speaker, Manjiry has been an advocate in the industry for the importance of balancing magic and logic as well as the challenge and opportunities resulting from the Internet of Things. Manjiry is a member of the Marketing Society and a juror on the Creative Data panel at Cannes Lions, 2016.